new: Industrial Rockers I:SCINTILLA Release New Album “Swayed” – Chain D.L.K. 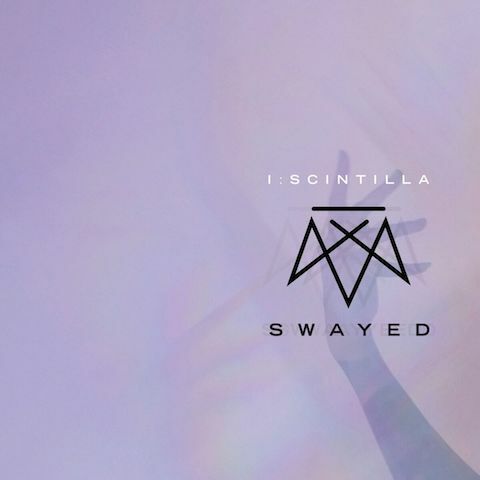 INDUSTRIAL ROCKERS I:SCINTILLA RELEASE NEW ALBUM,"SWAYED"
I:SCINTILLA are proud to announce today, Friday, September 21, marks the release of their highly anticipated full-length album, "Swayed", via Alfa Matrix Records! Containing 10 new tracks and 9 bonus tracks showcasing their electronic pop elements with heavy undertones of industrial rock, "Swayed", is available now digitally across all streaming platforms. Physical copies are also available directly through the band's online shop at http://shop.iscintilla.com. In addition to the standard release, a special edition 2 CD box set including 9 additional remixed tracks is also available, along with a variety of signed CD merch bundles. I:SCINTILLA are also excited to announce a record release show on Saturday, November 3 in their hometown Chicago, IL with Stabbing Westward at House of Blues. Tickets are on-sale now HERE. The band was most recently seen performing at Atlanta, GA's annual sci-fi comic convention, DragonCon, and will be announcing more shows in the near future. "Swayed" was recorded and produced by Greg Panciera (Sylvia Massy, Alessandro Cortini of Nine Inch Nails, Dave Bianco) and can be described as heavy, dark, atmospheric, edgy, and introspective. Marking their first full-length release since 2010, the band poses several questions – and hints towards just as many answers. 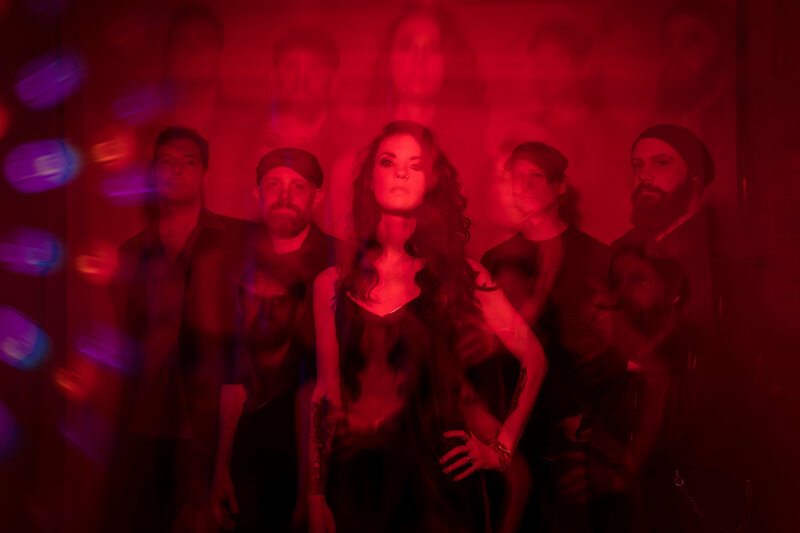 The album’s explosive, punk-influenced opening track, "Human", has front-woman Brittany Bindrim asking, “Does this make us human?” It is a fitting initial question when you consider the band’s new sound – a deep studio exploration that favors organic instrumentation over programmed sounds. But that is just the beginning…Throughout the entire album, Bindrim’s lyrics question many aspects of life, reality, and society, she dedicates the last few minutes of the record to just one – have you been swayed?